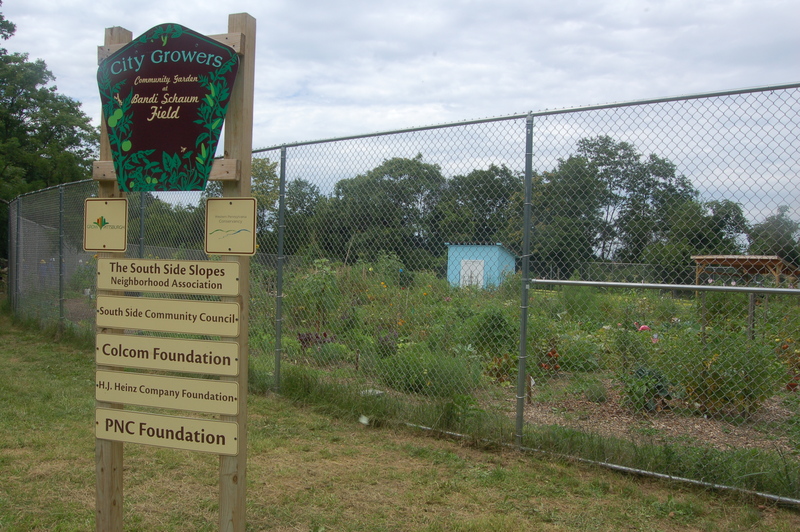 The South Side Community Garden at Bandi Schaum field is a project of the South Side Slopes Neighborhood Association, South Side Community Council, City of Pittsburgh, and Grow Pittsburgh. We saw the need for a collective space for folks in our community to come and garden together. 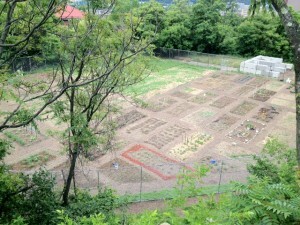 Located on the site of the old baseball field at Bandi Schaum, Spring 2012 was the garden’s first season. If you are interested in a plot, you need to register with the city. To register, click here.